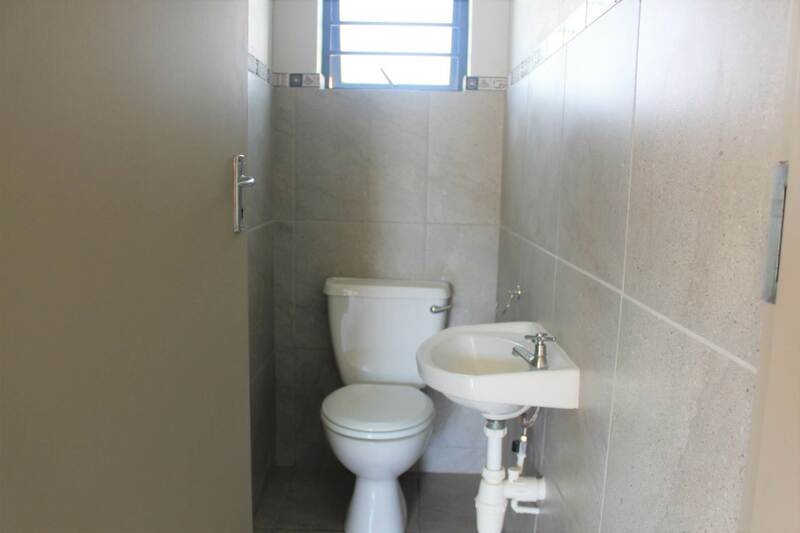 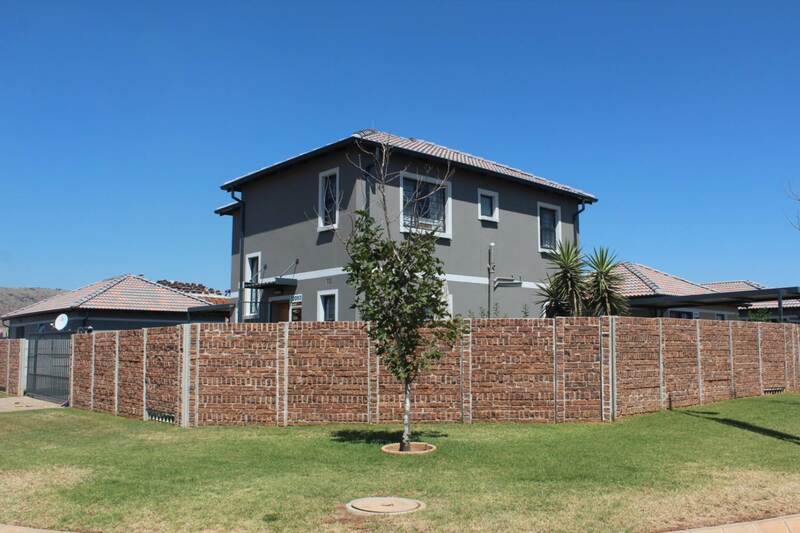 WestView 2 Estate (ext 39). 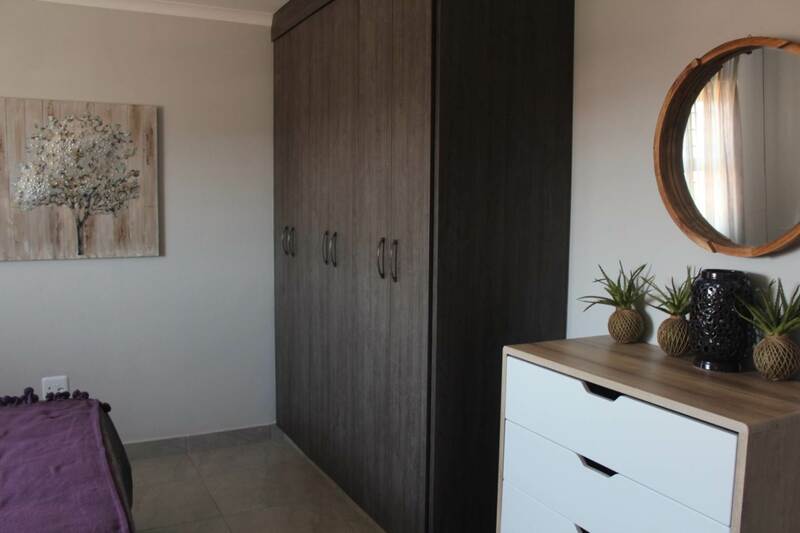 Buy off plan - completion beginning of 2020. 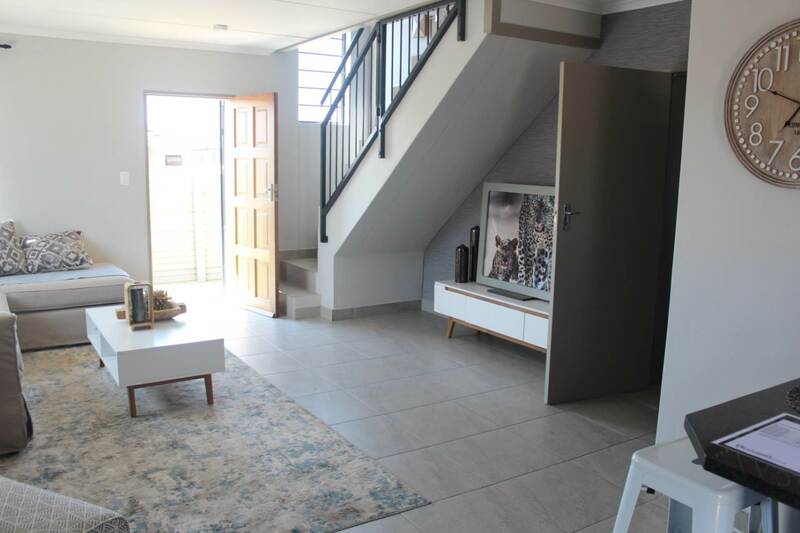 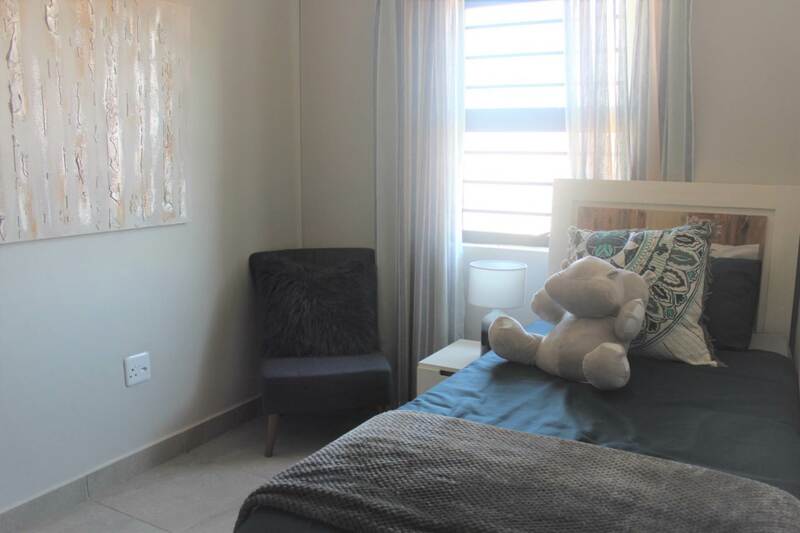 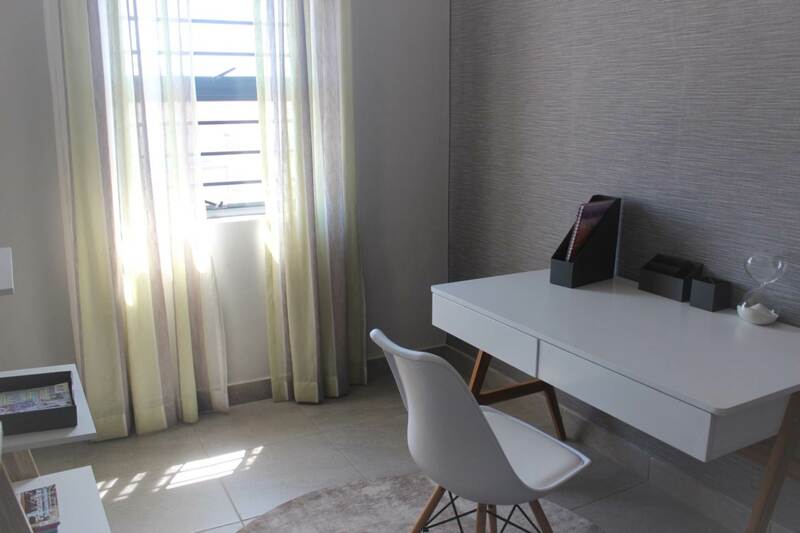 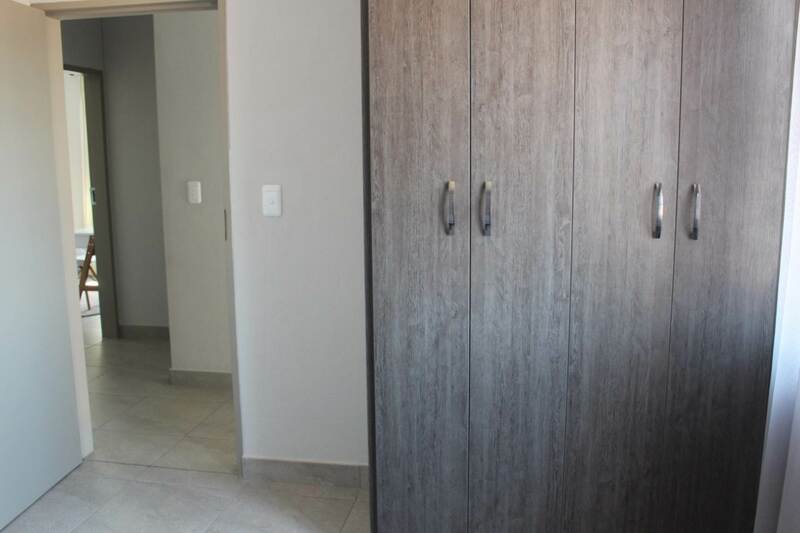 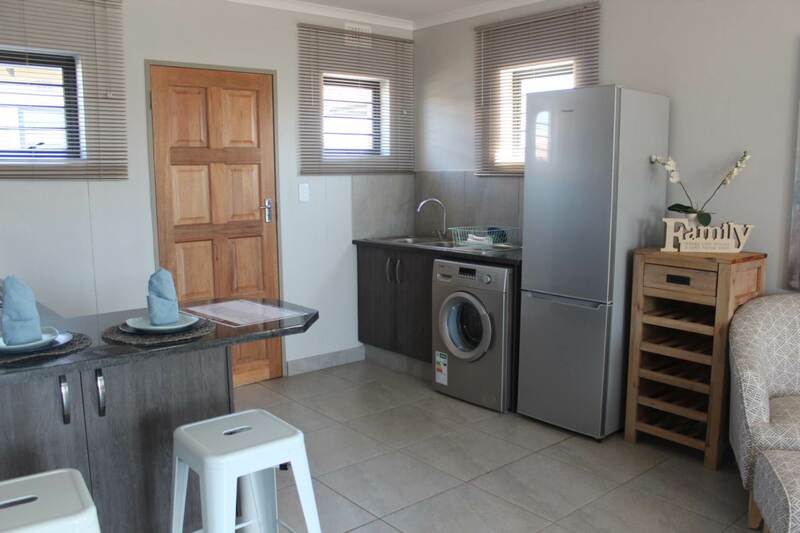 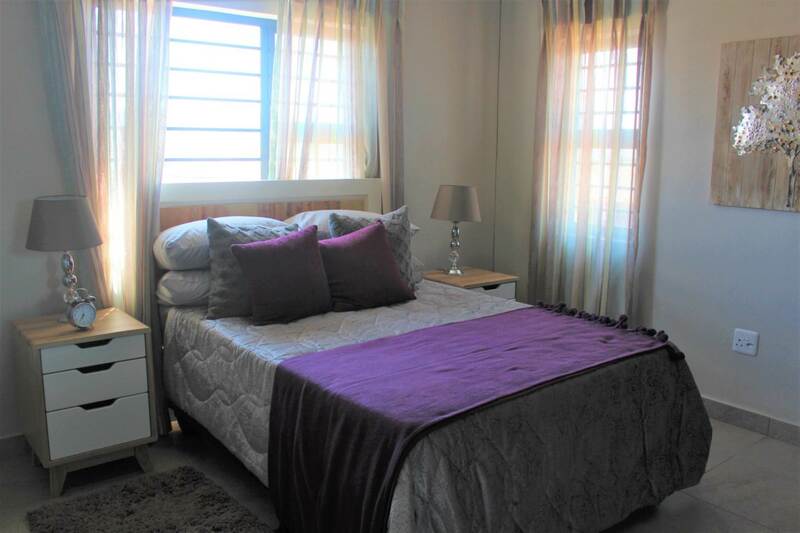 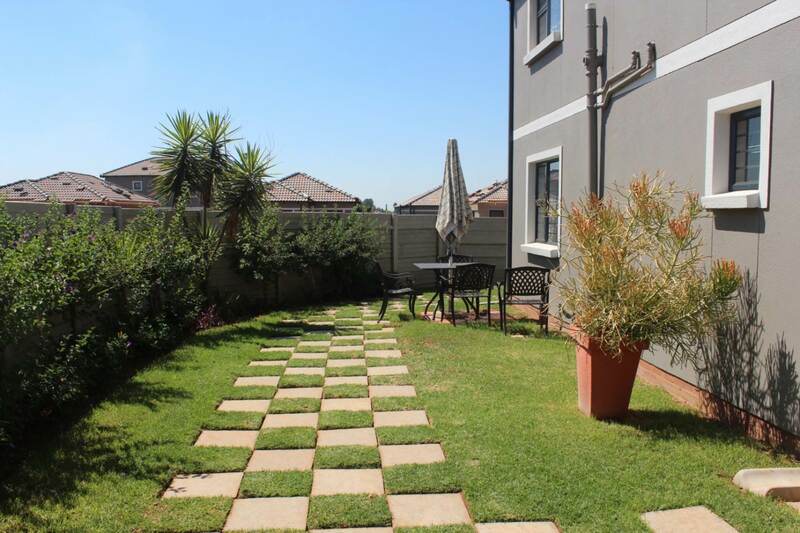 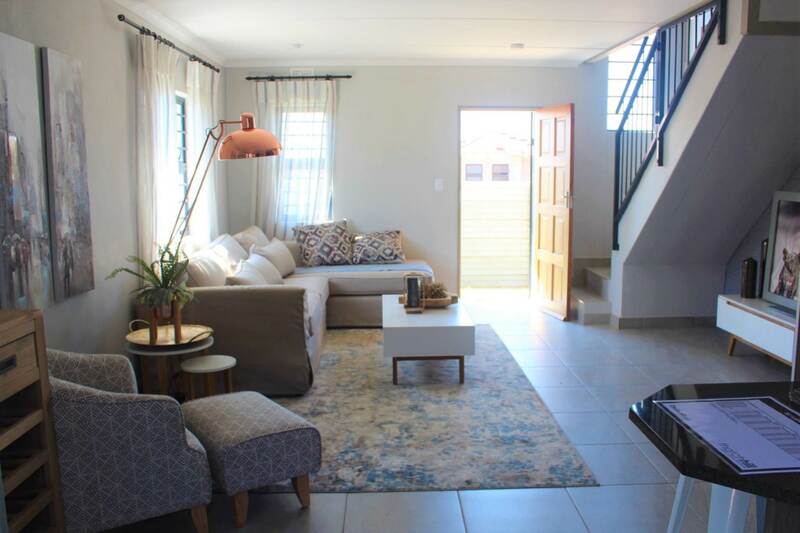 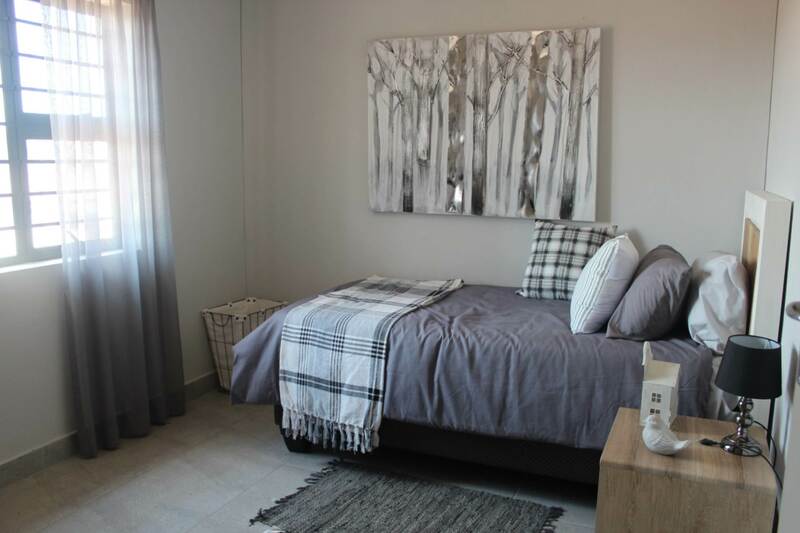 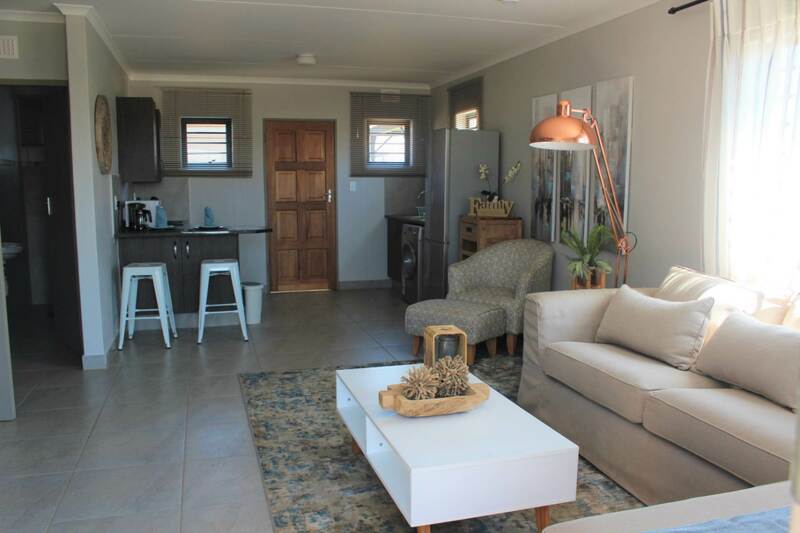 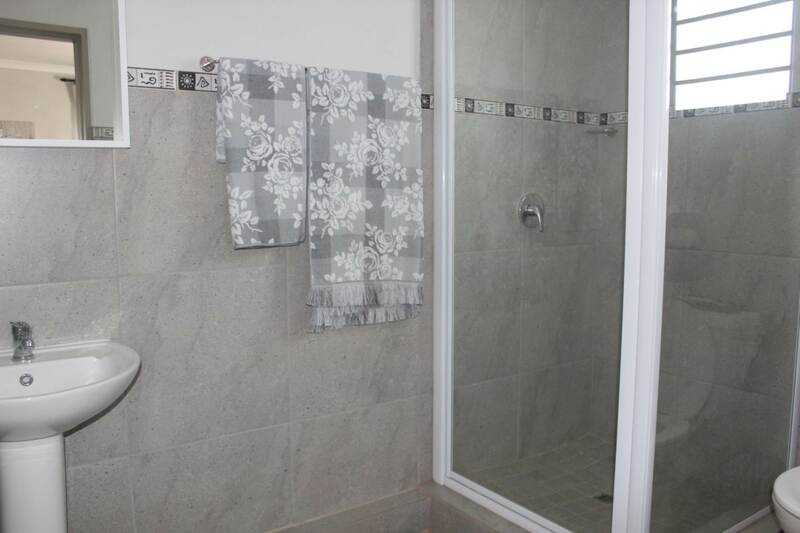 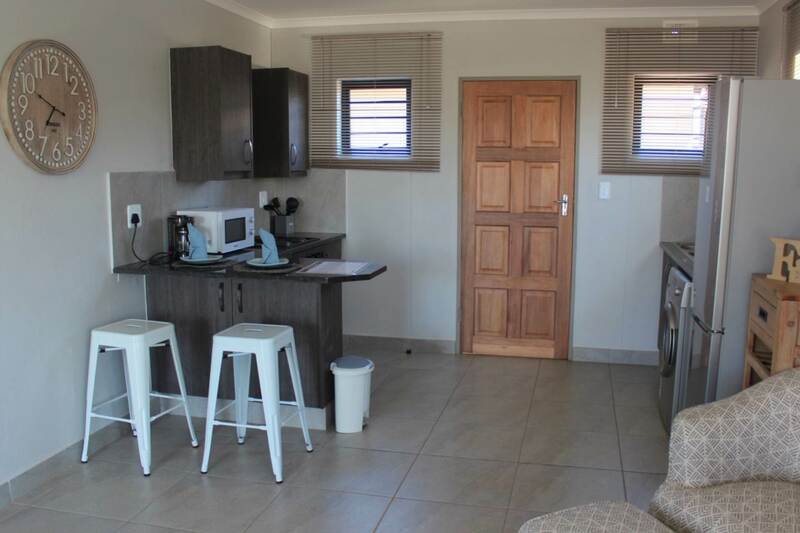 Double storey full title 126 m2 home with 3 upstiars bedrooms,study or 4th bedroom,2 bathrooms,guest toilet,large open plan kitchen and lounge area. 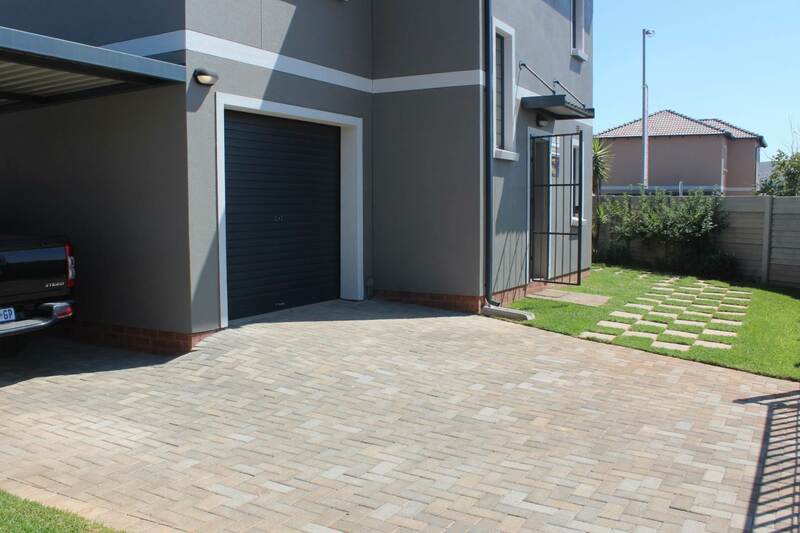 Garage with direct access to the home plus a single carport. 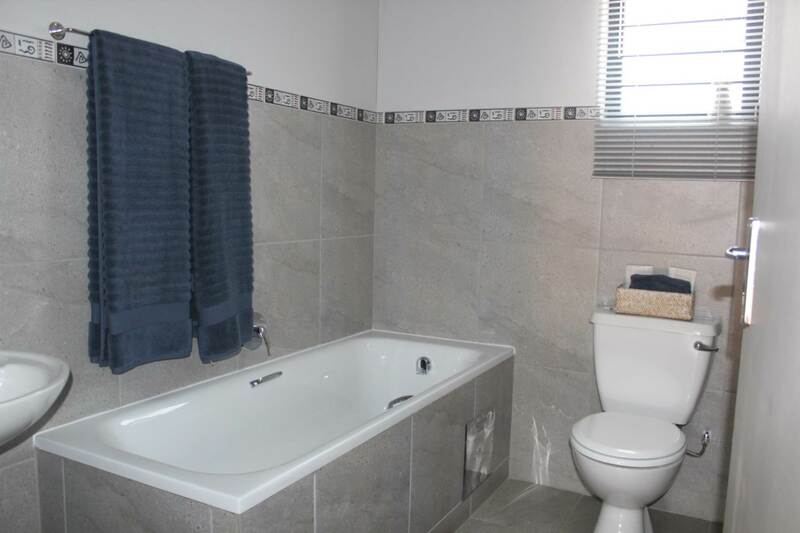 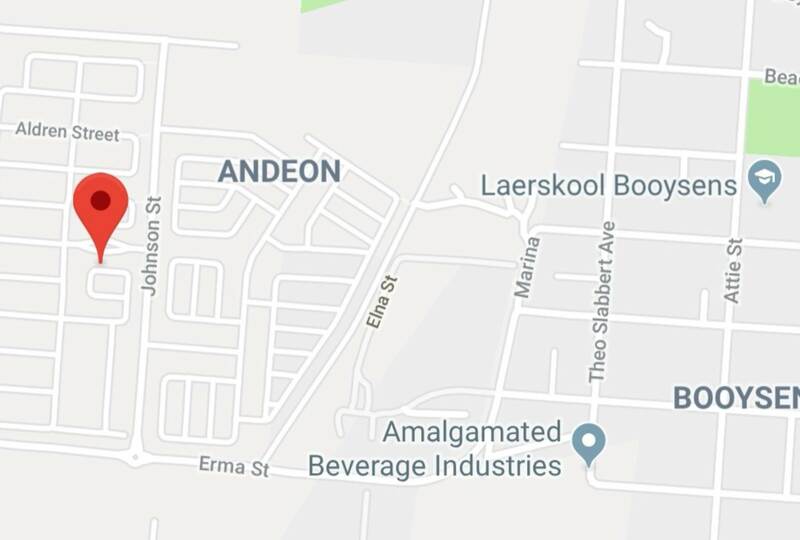 Joint income to qualify +- R45000 p/m.